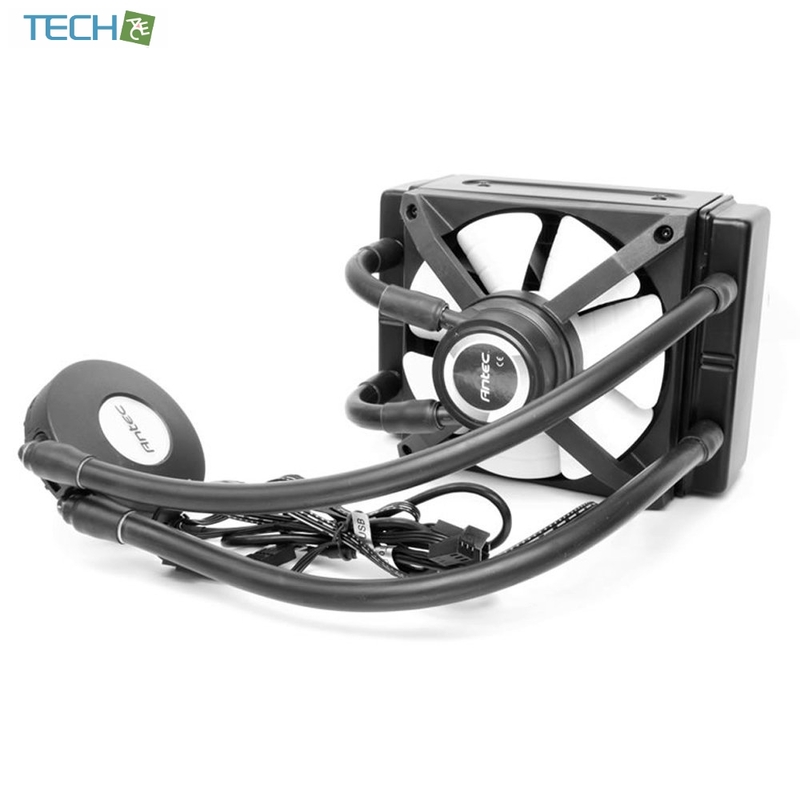 The Antec KUHLER H2O 950 provides cooling for your CPU in a quick, easy-to-install package. 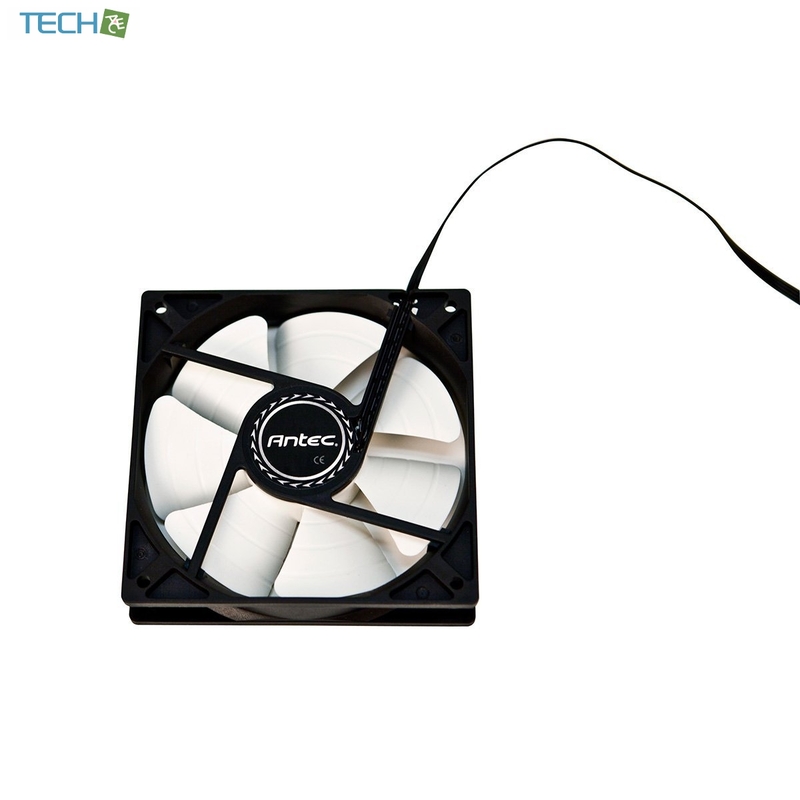 Unlike traditional liquid cooling systems, this self-contained unit comes prefilled and requires no maintenance. 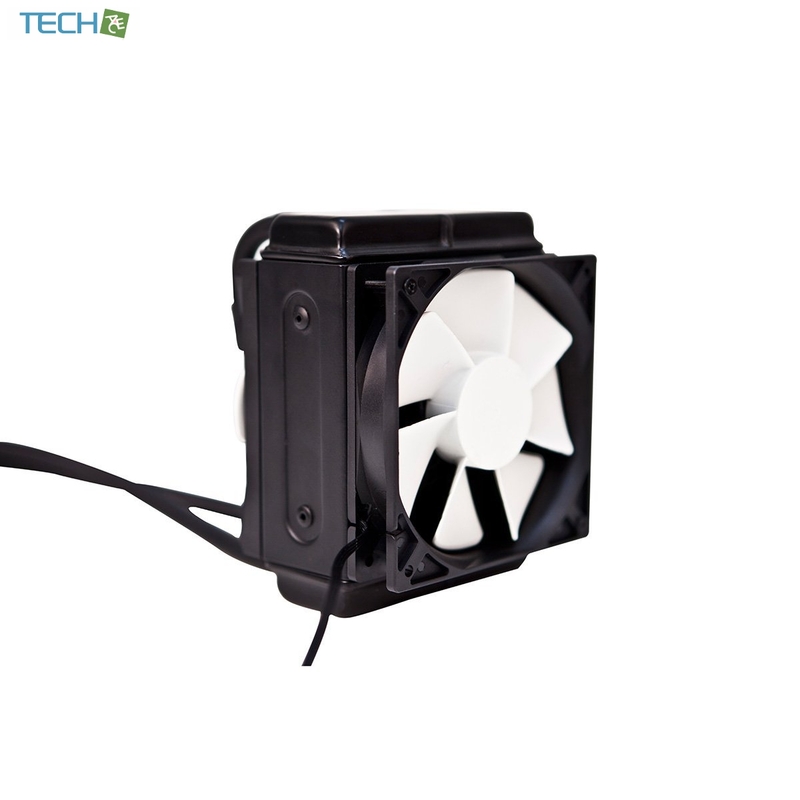 In addition to easy installation, dual powerful PWM fans pushes air through directional blades and channels it for optimal cooling. 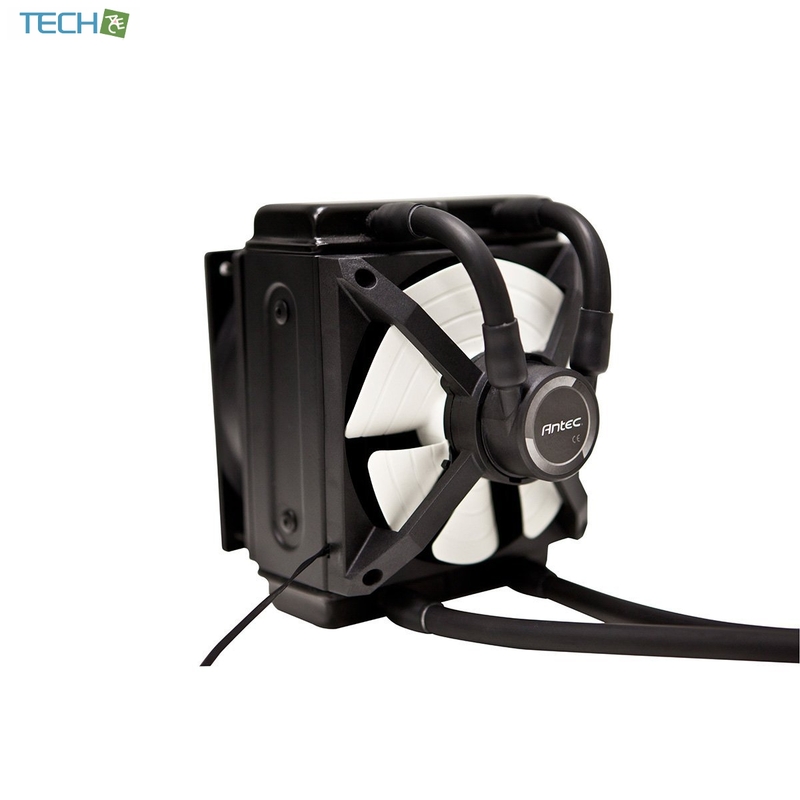 The dual 120 mm Pulse Width Modulation (PWM) fans and extra large pump ensure quiet, efficient cooling, while the double wide radiator is equipped to cool any high performance CPU on the market. 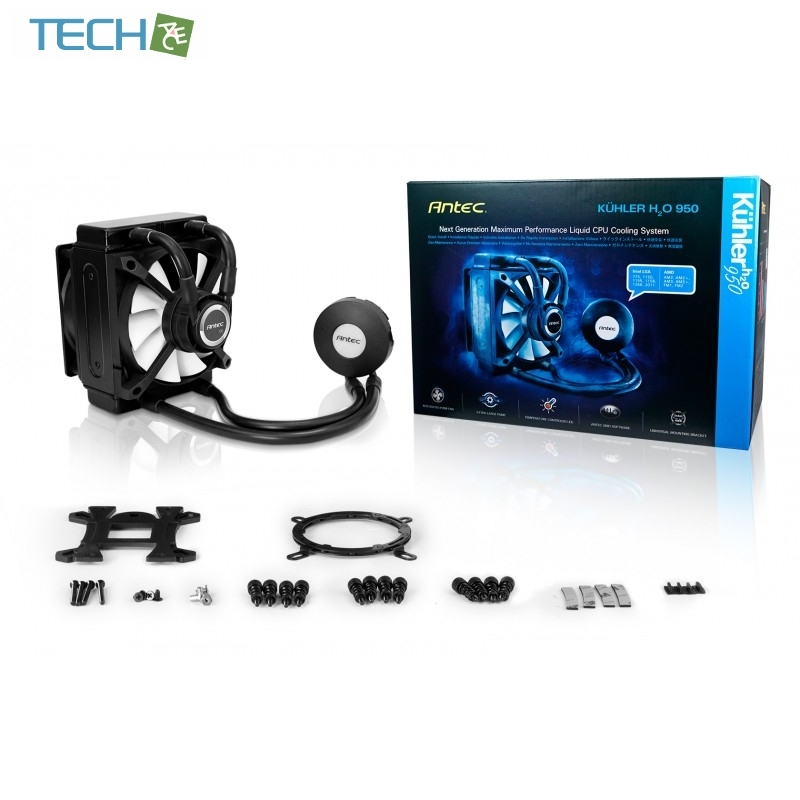 An integrated fan, pump, and radiator allows coolant to circulate through the radiator at a higher velocity which in turn increases cooling performance. 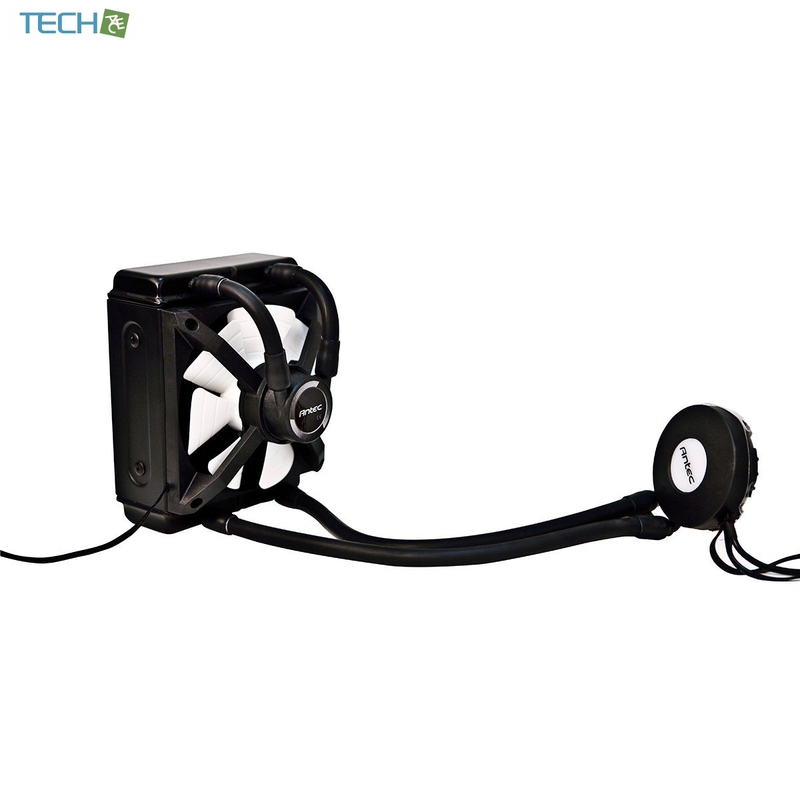 The dual 120mm Pulse Width Modulation (PWM) fans are fused with directional blades that channel air through the radiator for optimal cooling. The Kuhler H2O 950 comes pre-filled, and never needs refilling or priming. The easy-bend tubes allow for maximum flexibility in radiator positioning and are sealed tight shut to avoid an leakage. The included Antec Grid software helps you monitor and control the Antec KUHLER H2O 950’s performance and allows you to customize its stylish RGB LED. 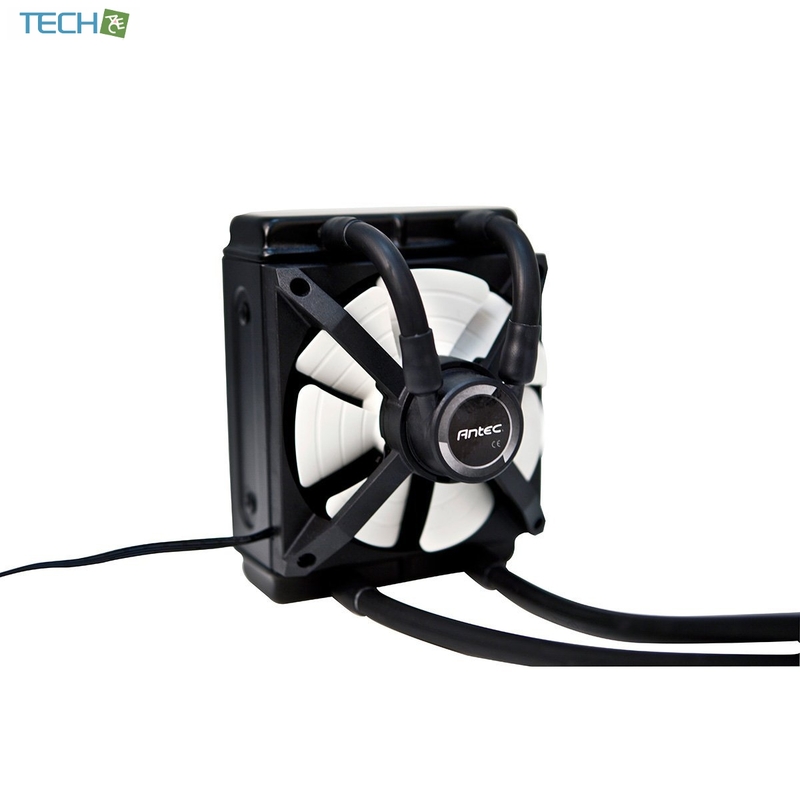 Designed to unlock the maximum potential of your CPU, the Antec KUHLER H2O 950 delivers exceptional cooling when you need it the most. Take your PC’s Quiet Computing? 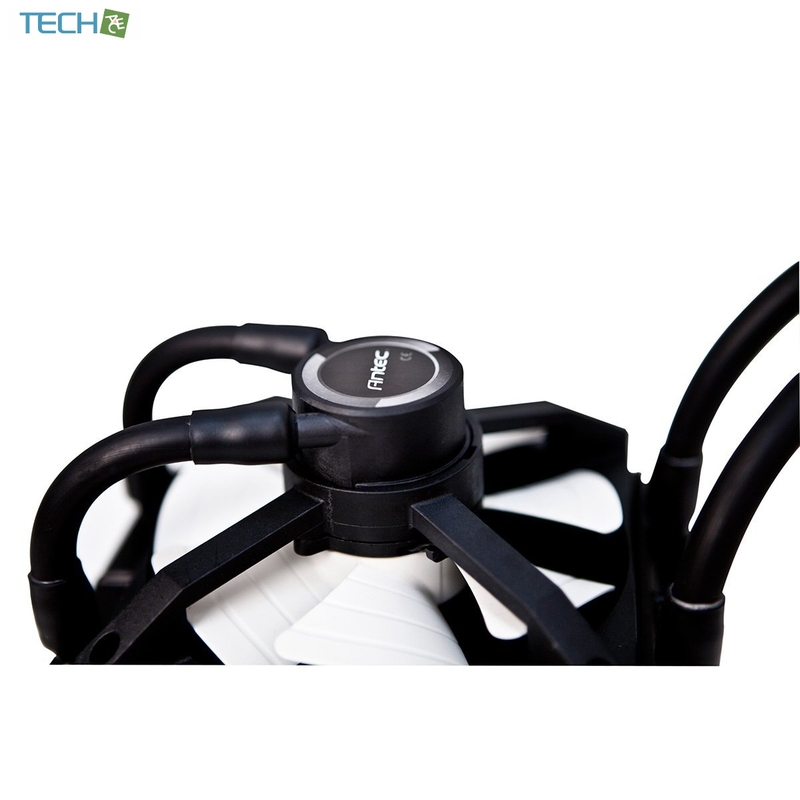 to the next level with liquid cooling performance at a price that rivals aftermarket air coolers. The Kuhler H2O 950 includes a newly designed universal mounting bracket that works with either an Intel or AMD CPU.